As residents on or near the coast of Texas continue to try to pick up the pieces of devastation brought on by Hurricane Harvey, the ability to communicate to the outside world has become more and more important. Yesterday, AT&T deployed a fleet of 46 drones to inspect areas in South Texas that have been impacted. The key goals for the deployment were to check out all the towers, determine the network impact and ensure that customers continue to be able to speak to their loved ones. A total of 26 drones were sent the day before, prior to sending out the 46 drones yesterday. AT&T has an additional 58 drones on standby if needed. 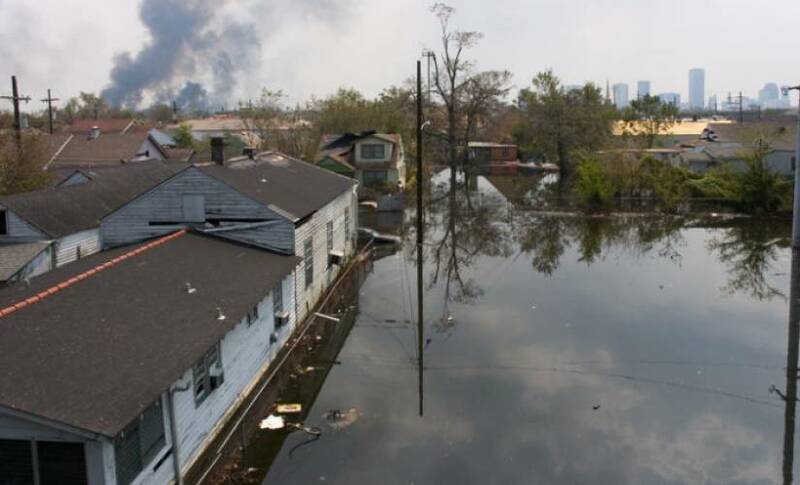 In natural disaster situations such as this one, drones can often be utilized to inspect areas that aren’t accessible to cars or trucks due to flooding. The use of drones allows for quicker access to these inaccessible areas that could not be inspected otherwise. They can also see parts of the towers that people can’t reach when climbing or see from observing from the ground level. They also speed up the inspection process of towers overall, because more towers can be studied in a shorter amount of time, freeing up time for making repairs. In addition to the two flights of drones, AT&T plans to deploy 2 Satellite Cell on Wheels (Sat COLTS) to Beaumont, TX. These will be joining additional assets that are already in place. AT&T is planning to send 12 more to assist customers and first responders located in that area, due to the second landfall of Tropical Storm Harvey. Customers who live in these impacted areas will be receiving credits for extra data, voice and text charges, and prepaid credits for extra voice and text charges from the company.